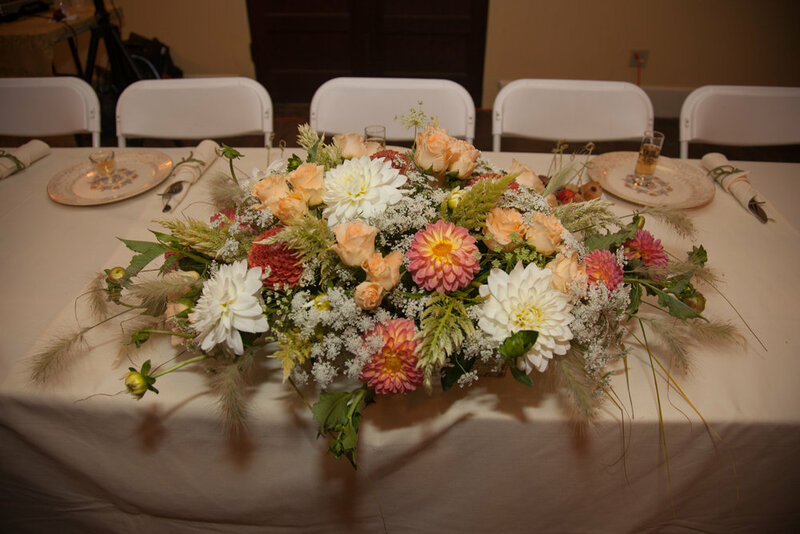 We source our flowers locally whenever possible. Creative Plant Design, Living Wreaths, And Air Plants. This isn't your typical Carnation Station. We go above and beyond to create a unique flower experience that represents each of our customers personality and preferences. There is no "stock" arrangements. Every piece is done with intention.